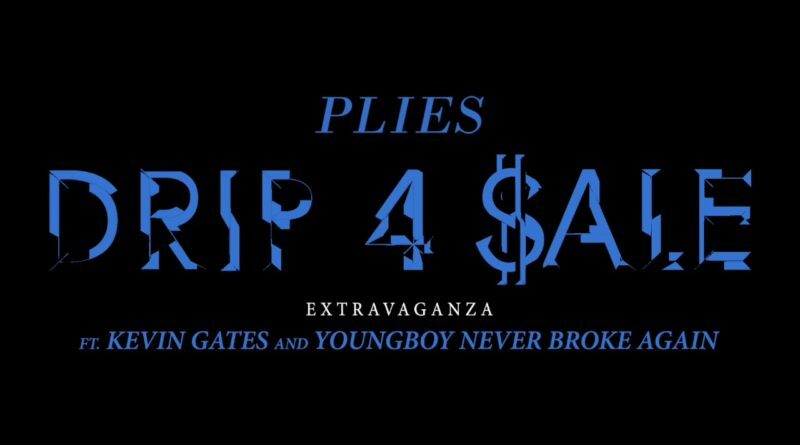 Plies taps Kevin Gates and Youngboy Never Broke Again for his new offering, “Drip 4 Sale Extravaganza”. 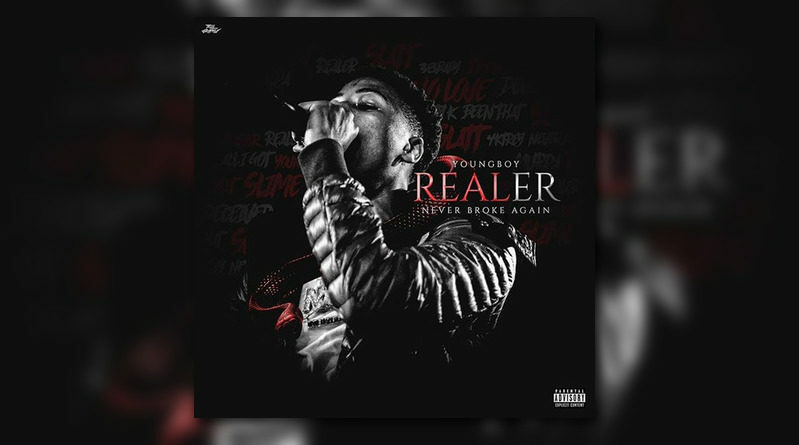 YoungBoy Never Broke Again liberates his new mixtape, “Realer”. 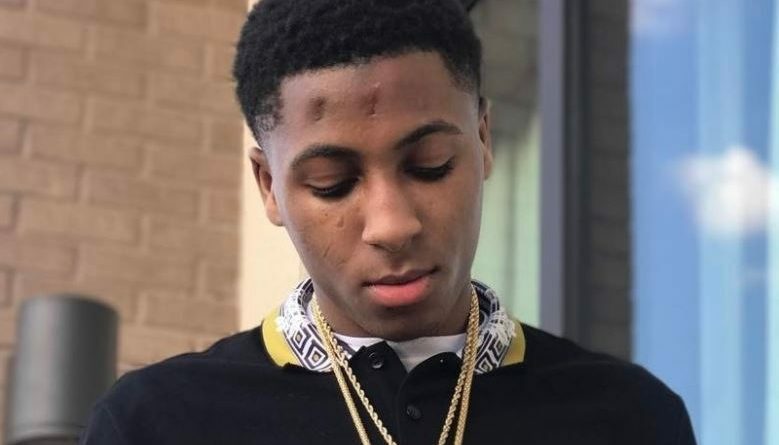 YoungBoy Never Broke Again keeps them joints coming. 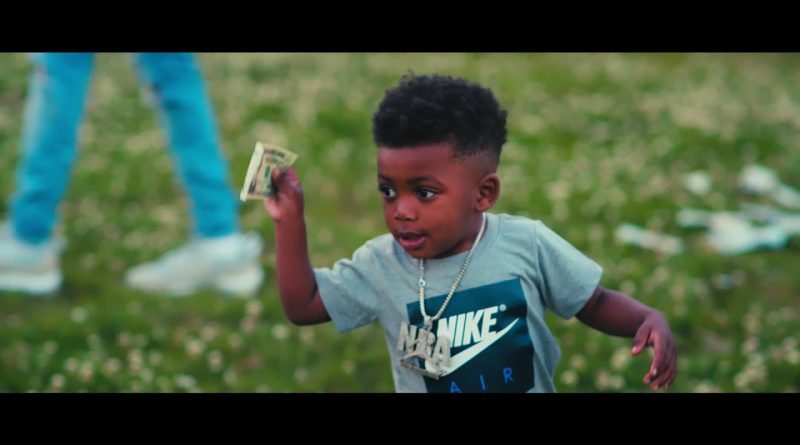 Shy Glizzy taps YoungBoy Never Broke Again for his new single, “Where We Come From”. 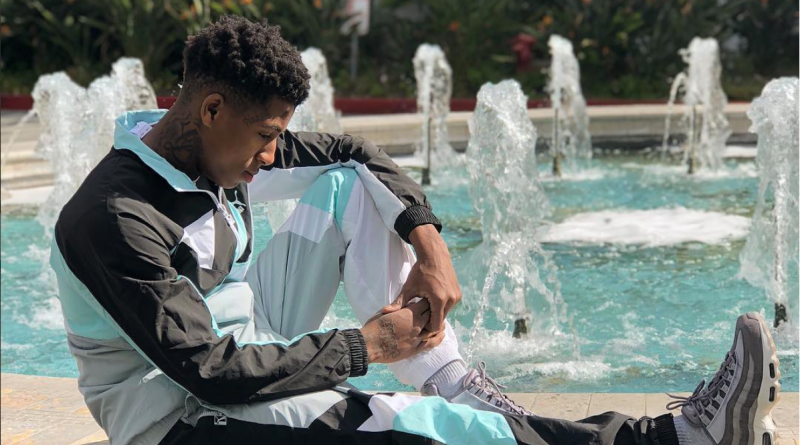 YoungBoy Never Broke Again is back with a new EP titled “4Loyalty”. 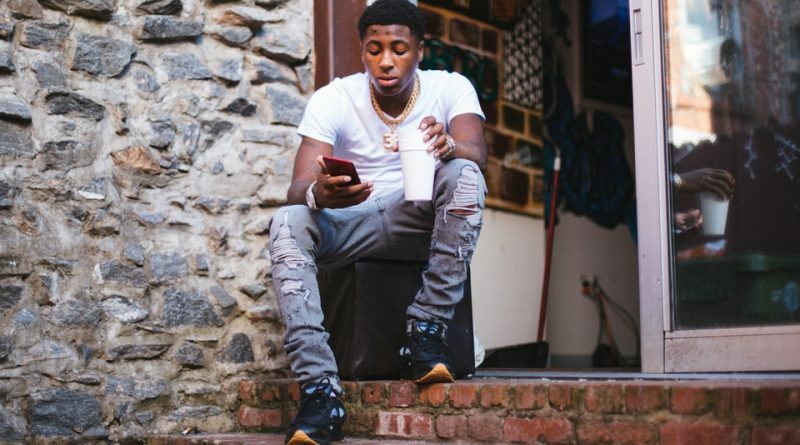 YoungBoy Never Broke Again drops off his new EP, “4 Freedom”. 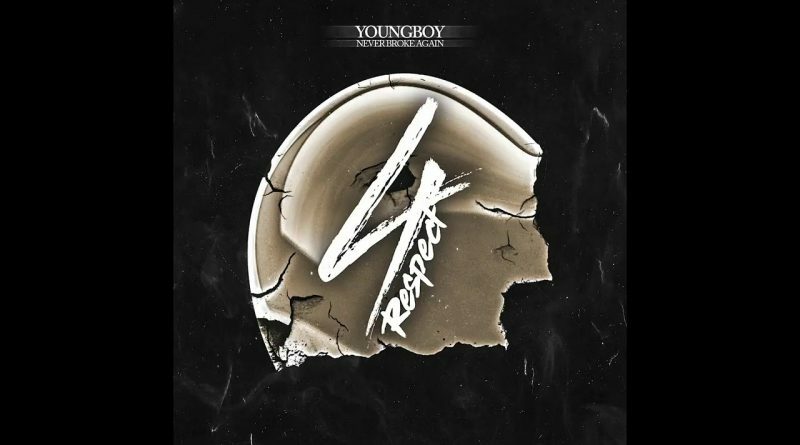 YoungBoy Never Broke Again drops off his new quickstrike EP, “4 Respect”. 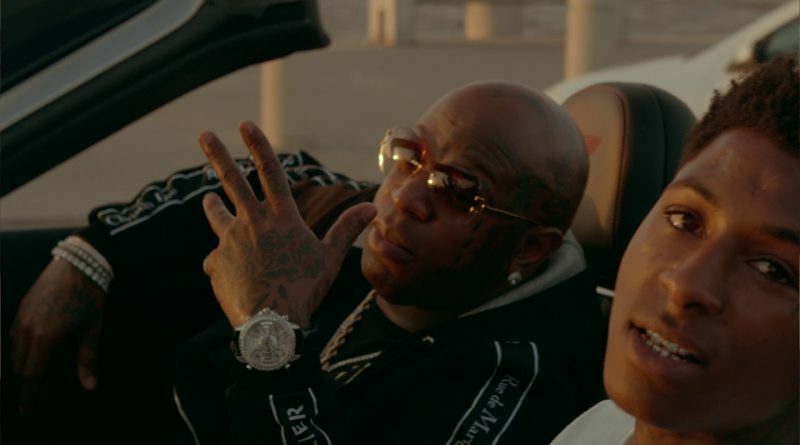 “Until Death Call My Name” available now! 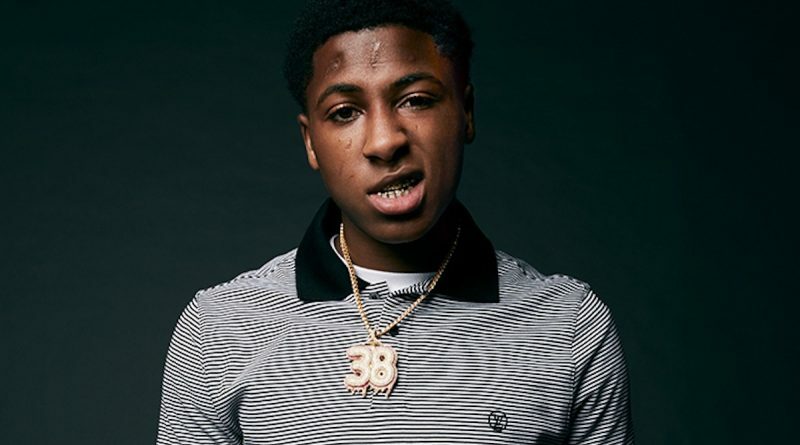 YoungBoy Never Broke Again shares four songs from the re-release of his debut album, titled “Until Death Call My Name Reloaded”. 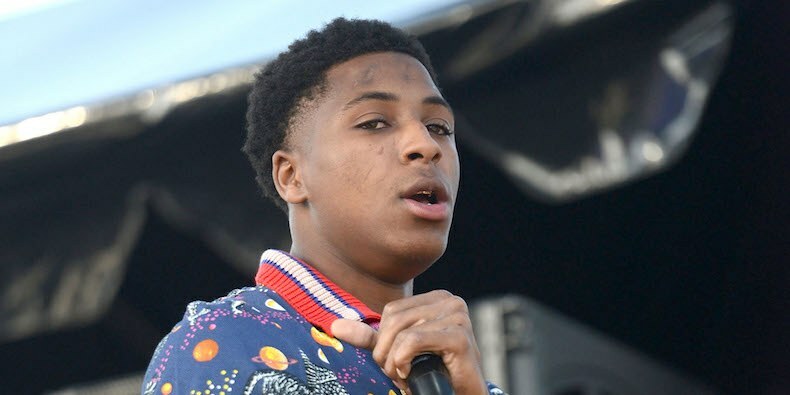 YoungBoy Never Broke Again is back with a new mixtape titled “Master The Day Of Judgement”. 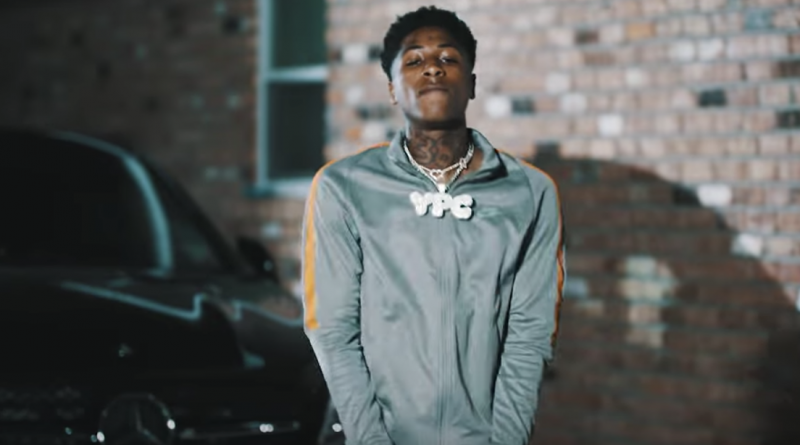 YoungBoy Never Broke Again returns with a new video from his “Until Death Call My Name” project. 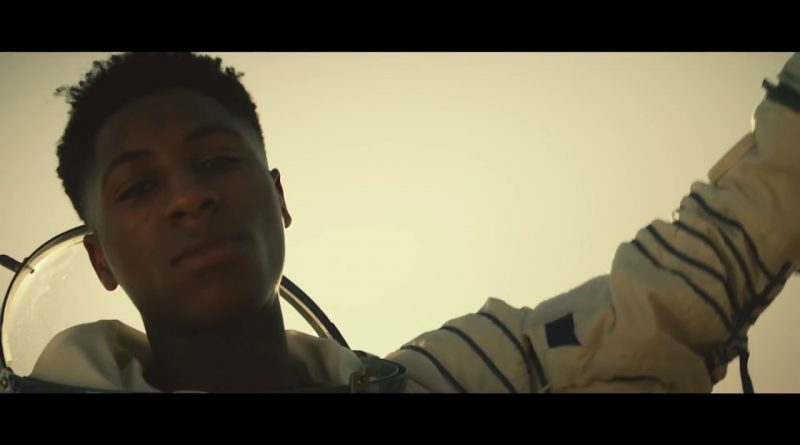 YoungBoy Never Broke Again delivers his debut album, “Until Death Call My Name”. 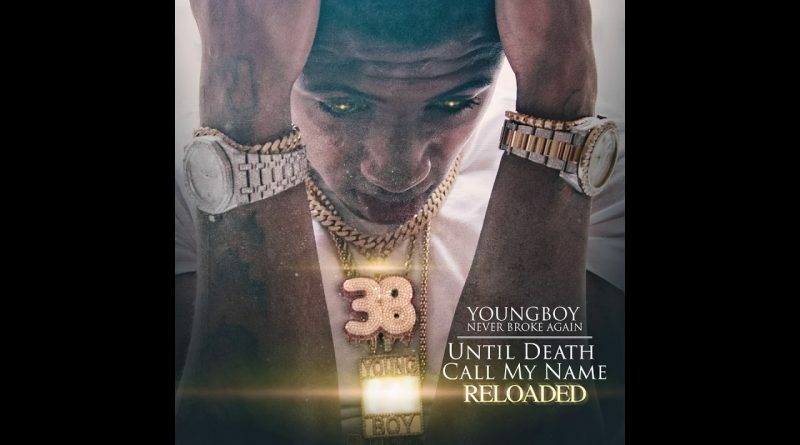 YoungBoy Never Broke Again is back with another taste of his forthcoming debut album, “Until Death Call My Name“. 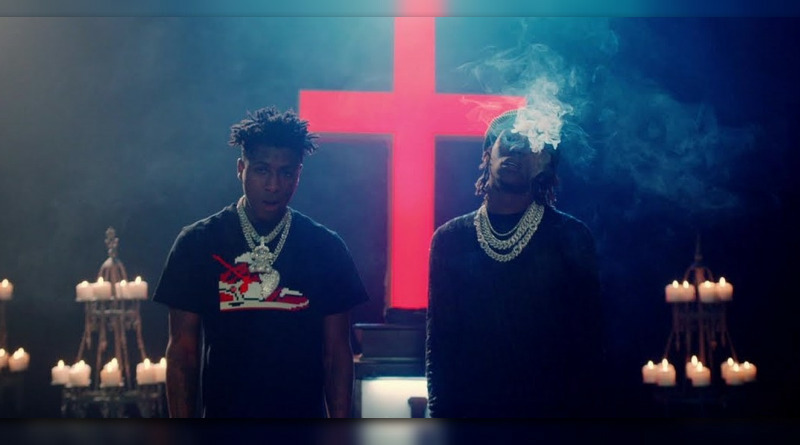 YoungBoy Never Broke Again teams up with Future on his new single, “Right Or Wrong”.